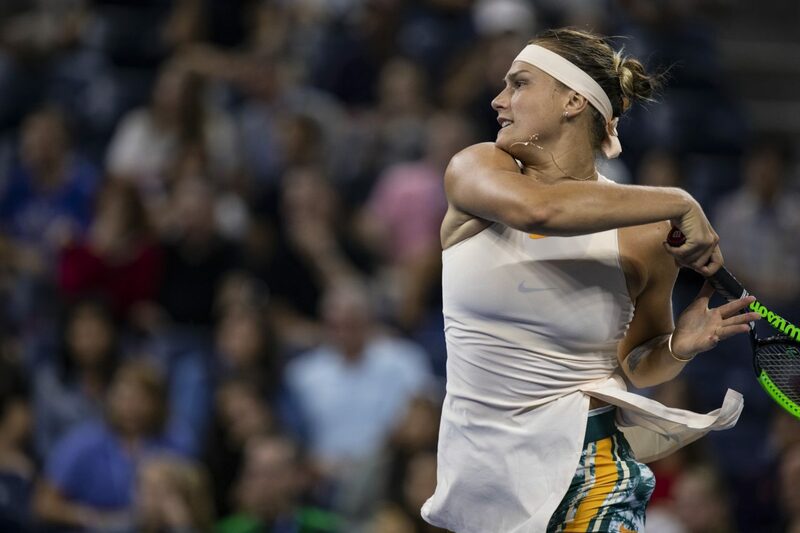 Belarusian 20-year-old Aryna Sabalenka, ranked 10th in the WTA Ranking Sabalenka is a player who hits the ball very hard, beats her literally and her game is quite aggressive I would say that one of the most aggressive players that best tennis played in the second half of the 2018 season, so it is TOP 10 worldwide. You are young and have plenty of potential. Entered this year 2019 to win the WTA Shenzhen, equated if that could be one of the surprises at the Australian Open, but stayed for the 3rd round. Last year was not here, only 2 years ago where neither passed the Quali. Today is a favorite to win this tournament. Alison Van Uytvanck, a 24-year-old Belgian player who ranks 52nd in the WTA Ranking. This Belgian tennis player has an offensive game style, likes to serve well and to attack soon from there. She is a tennis player who likes fast surfaces because of her playing characteristics. Alison Van Uytvanck at the start of the season still has not gotten much attention. In the Australian Open lost in the first round to the Danish Caroline Wozniacki. Alison Van Uytvanck here came to beat his compatriot Flipkens in 2 sets. With it, play in the pair variant and play after this encounter. This will be a very intense game between two tennis players who like to be aggressive in the back of the court. Sabalenka is stronger, a player who attacks with better quality and who has greater criteria in her game. The conditions of play are fast and in a meeting where you must have balanced moments, much due to the quality of the offensive game of both, I see the recent TOP 10 take the best in this game and get a good victory here. Alison Van Uytvanck is well adapted to the playing conditions, but Sabalenka has plenty of tennis and must win the match here.